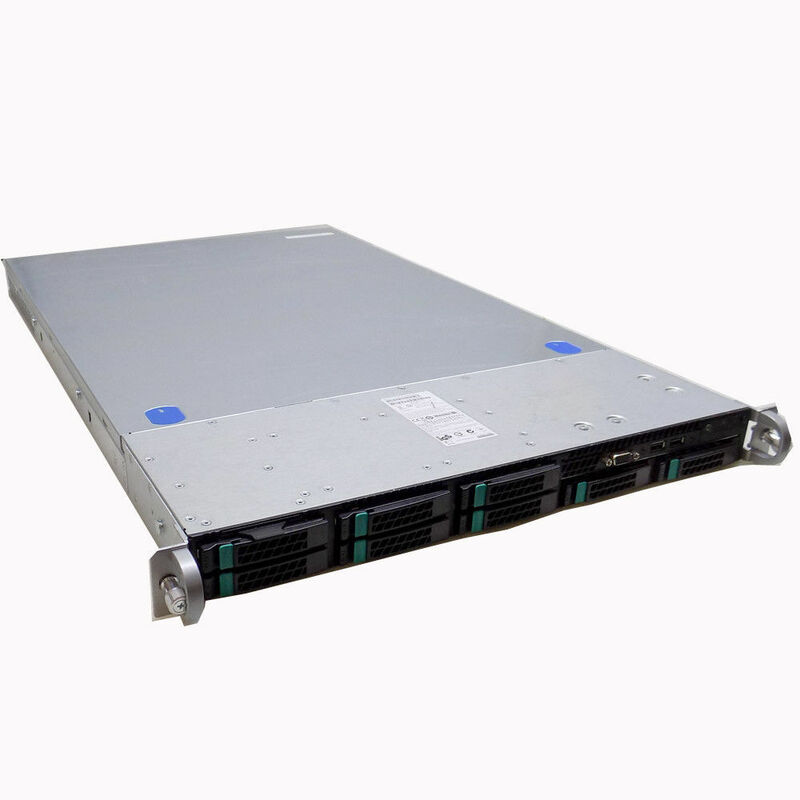 Clearance products - Servers. Save big and find special deals on select ASA Computer products. More parts at www.b2bforsale.com. Email us if you want to build servers around these parts. You can also make reasonable offers for these parts.